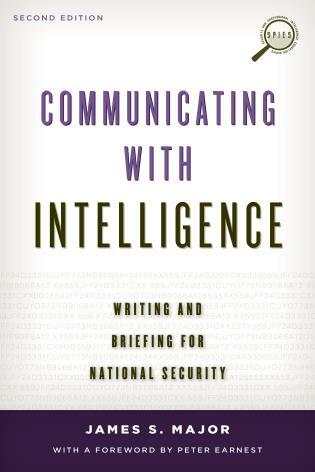 Since 9/11, the needs of intelligence agencies as well as the missions they conduct have increased in number, size, and complexity. 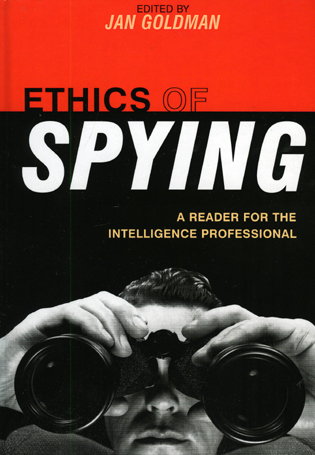 As such, government and private security agencies are recruiting staff to analyze the vast amount of data collected in these missions. 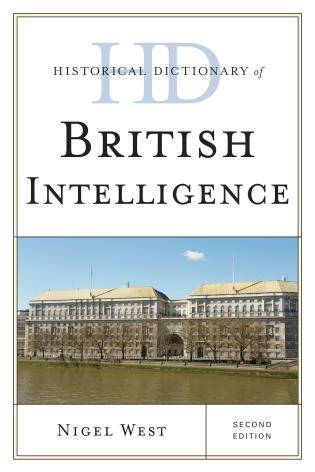 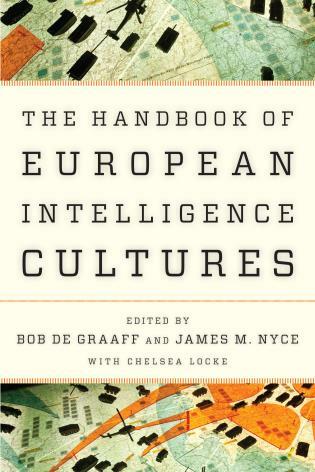 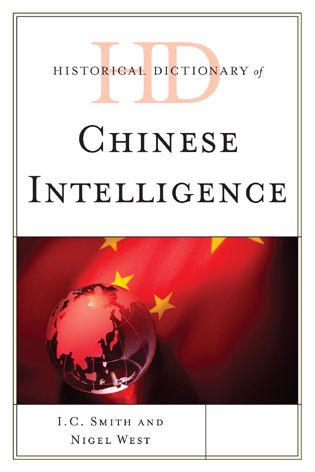 This textbook offers a way of gaining the analytic skills essential to undertake intelligence work. 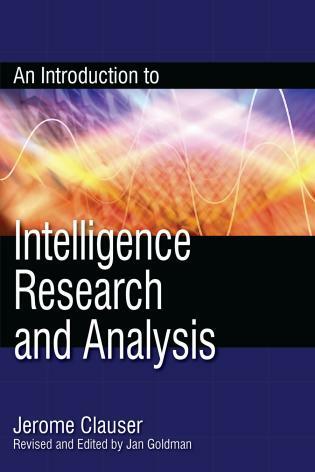 It acquaints students and analysts with how intelligence fits into the larger research framework. 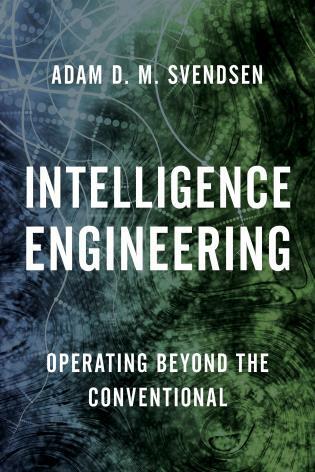 It covers not only the essentials of applied research, but also the function, structure, and operational methods specifically involved in intelligence work. 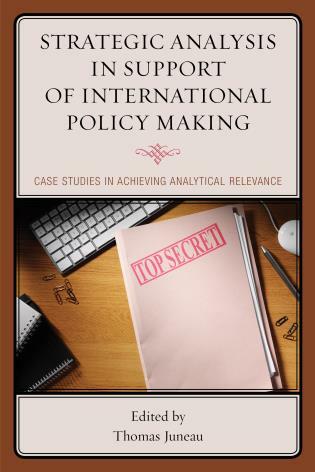 It looks at how analysts work with classified information in a security conscious environment as well as obtain data via covert methods. 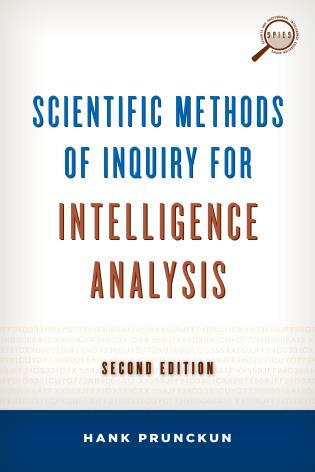 Students are left with little doubt about what intelligence is and how it is developed using scientific methods of inquiry. 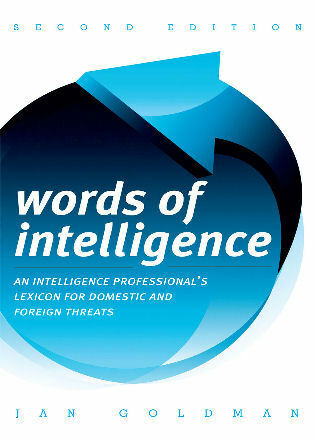 This revised edition of the popular text has been expanded and updated significantly. 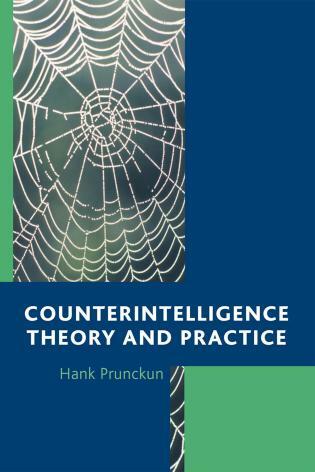 Hank Prunckun is associate professor of intelligence analysis at the Australian Graduate School of Policing and Security, Charles Sturt University, Sydney. 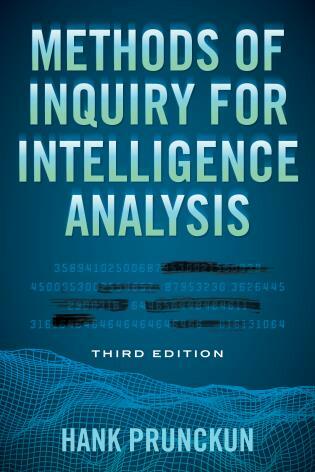 This excellent book is an update of a 2010 book by the same author, Hand-book of Scientific Methods of Inquiry for Intelligence Analysis. 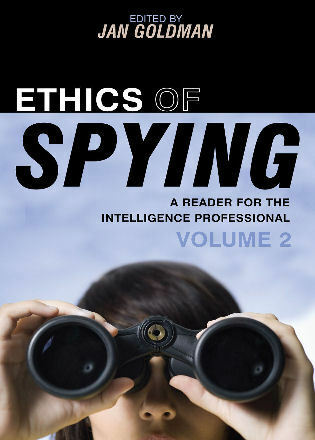 In structure, it is a very teacher- and student-friendly textbook. 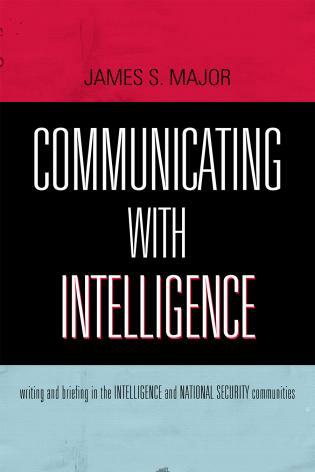 . . .It is one of the most complete, readable, and thought-provoking books on intelligence that I’ve had the pleasure of reading. 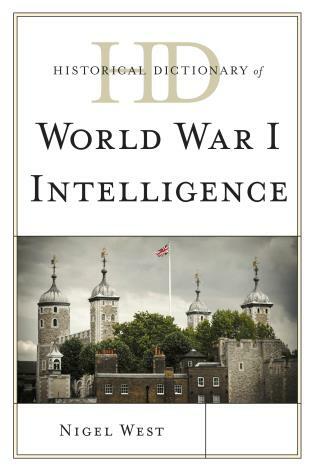 . . .As some of you who read my reviews in the past know, I often judge a book by how many pages I dog-ear while I’m reading it. 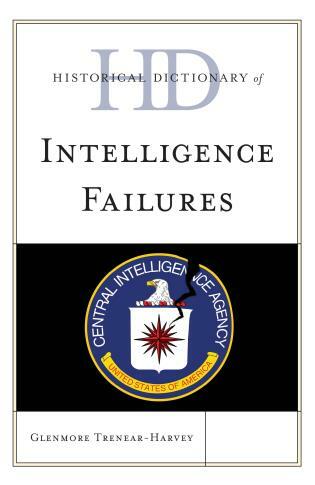 Trust me, this is very well dog eared. 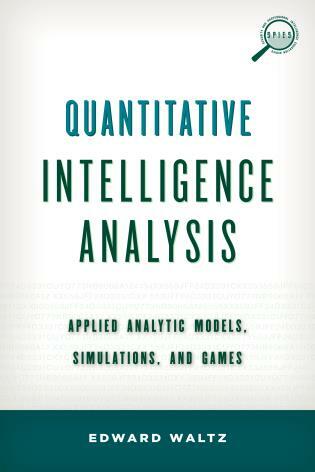 . . .Among the most interesting discussions for any analyst are the chapters on qualitative analysis, where the author walks the user through, very carefully, how to utilize various forms of analysis and to present those results to the end-user. 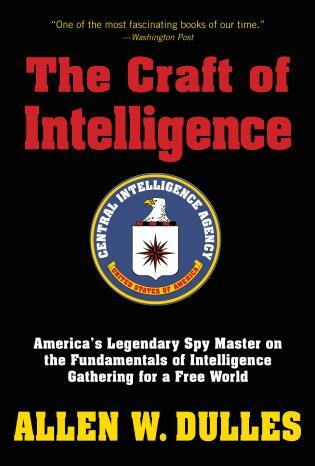 Frankly the book is worth it simply for that chapter. 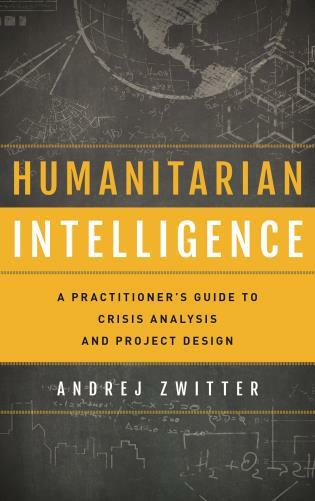 To that I would add the chapter 'Threat, Vulnerability and Risk Assessments' is a real gem. 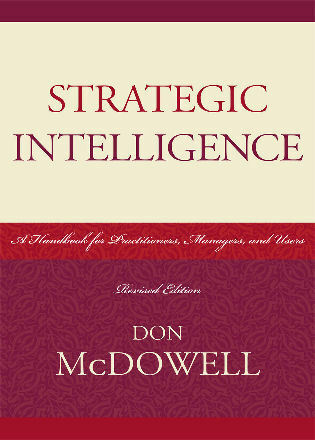 It shows where intelligence must interface with other forms of analysis and planning. 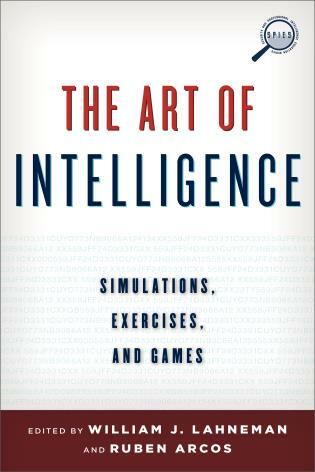 Having taught courses in competitive intelligence, I would not hesitate to utilize this as a primary text for my students. 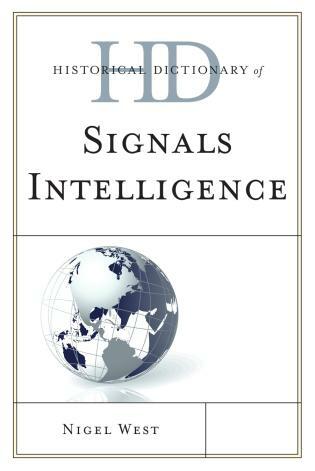 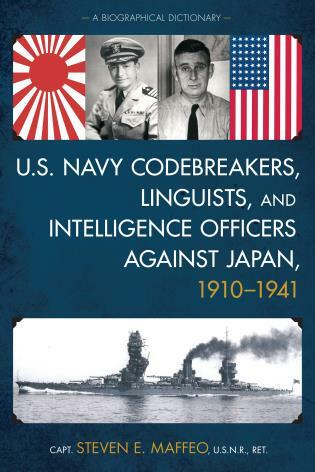 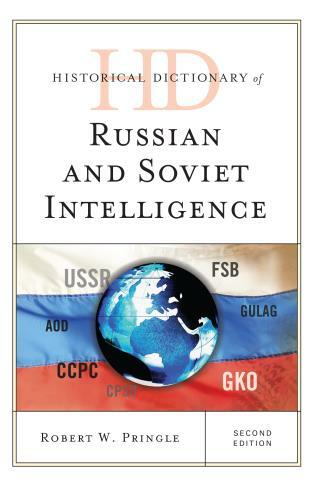 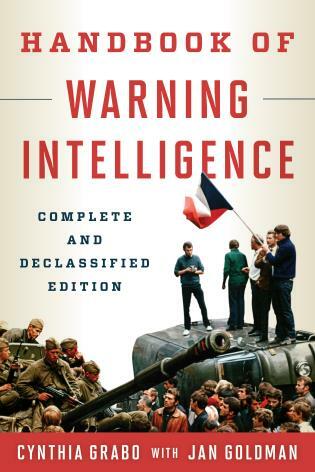 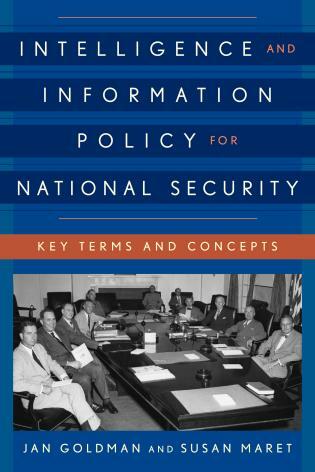 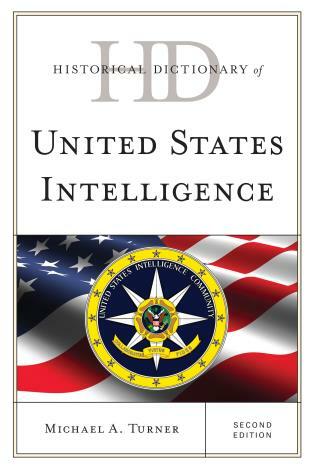 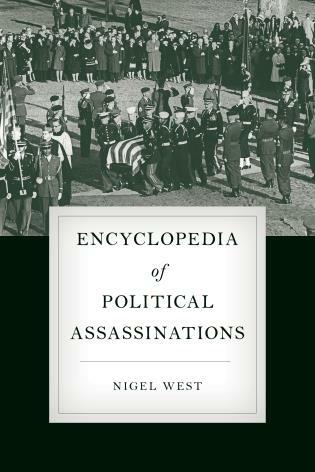 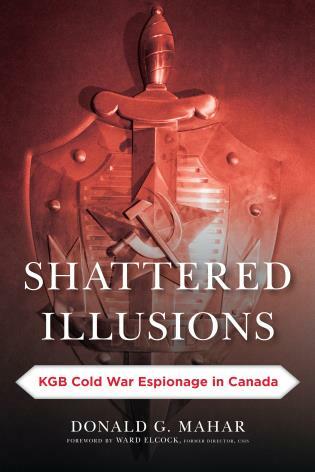 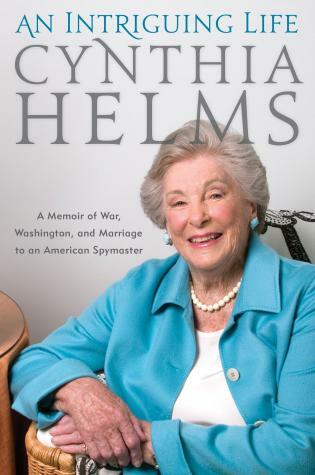 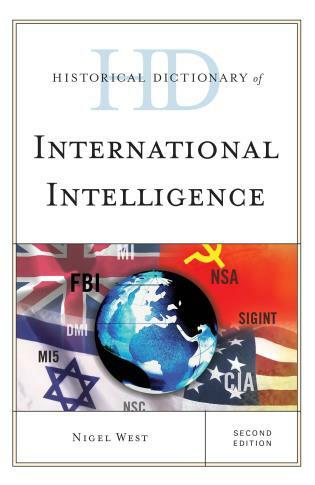 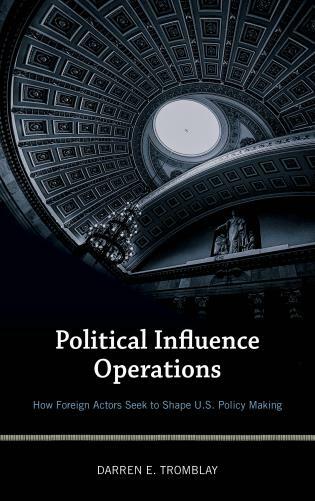 For my colleagues who teach governmental, military, and law enforcement intelligence, I think that a brief review of this book will bring you to the same conclusion.